Storage Temperature:Keep container closed when not in use. Store in a tightly closed container. Keep container closed to prevent drying out. Material can explode if dry. 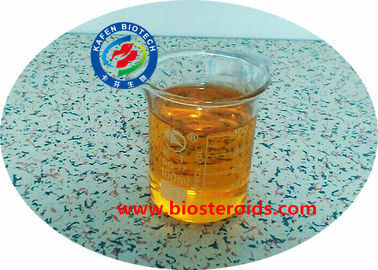 Tetrazole is one of a class of organic heterocyclic compounds containing a five-membered diunsaturated ring structure composed of four nitrogen atoms and one carbon atom. The simplest member of the tetrazole family is tetrazole itself, white to pale yellow crystalline solids with a weak characteristic odor; soluble in water and alcohol, melts at 156 C. Tetrazole is explosive. 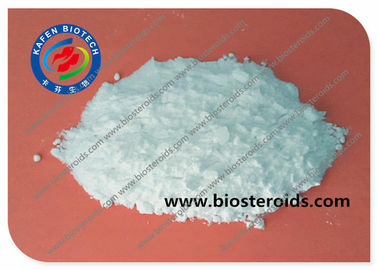 It is used as a gas generating agent for air bags. Shipment of tetrazole is available only as a solution in some countries. 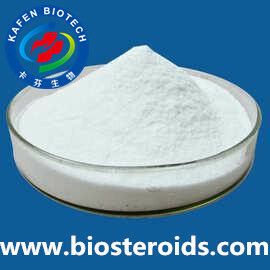 Tetrazole and its derivatives are used for biological activities such as antiviral, antibacterial, antifungal and antituberculous. They are used as catalysts in the synthesis of phosphonates. There are several pharmaceutical agents which are tetrazoles. The tetrazole ring can act as a bioisostere for thecarboxylate group. Angiotensin II receptor blockers, in particular, such as losartan and candesartan, often contain tetrazoles. A well-known tetrazole is dimethyl thiazolyl diphenyl tetrazolium salt (MTT). This tetrazole is used in the MTT assay to quantify the respiratory activity of live cells in cell culture, although it generally kills the cells in the process. Tetrazole's derivatives can also be used in DNA synthesis. Some tetrazole derivatives with high energy have been investigated as high performance explosives as a replacement forTNT and also for use in high performance solid rocket propellant formulations. 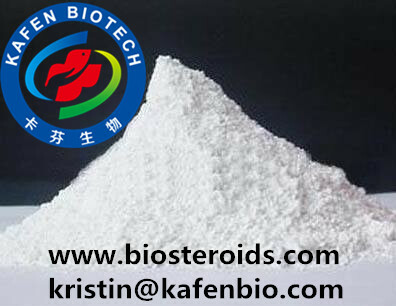 Other tetrazoles are used for their explosive or combustive properties, such as tetrazole itself and 5-aminotetrazole, which are sometimes used as a component of gas generators in automobile airbags. Tetrazole based energetic materials produce high-temperature, non-toxic reaction products such as water and nitrogen gas,and have a high burn rate and relative stability,all of which are desirable properties. The delocalization energy in tetrazole is 209 kJ/mol.